In the middle of Manhattan, New York is a public park suspended 30’ off the ground. 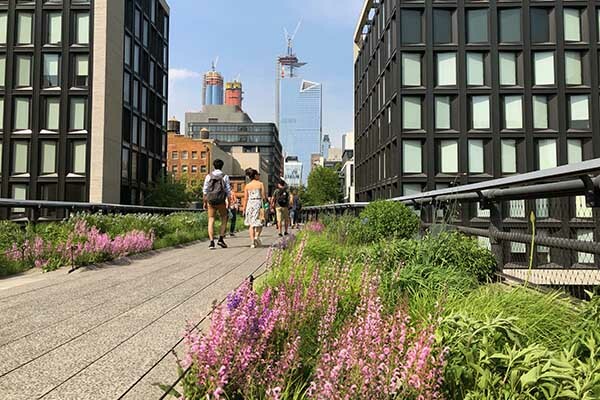 Nearly a mile and a half long with over an acre of curated plantings, the High Line park features half of all plant species native to the United States and is considered the crown jewel of New York City. This is a serene respite from the hustle and bustle of the Big Apple, but it was once an elevated railway. After the last train traversed this passage in 1980, the property sat abandoned for almost 20 years. As it fell further into disrepair, the city began plans to demolish the structure, but one man recognized a potential which others did not. The landscape surrounding the High Line is constantly changing – sometimes leaving sun-loving plants in deep shade and shade-loving plants exposed to scorching light. Robert Hammond set to work to draw attention to this historical place and encourage others to call for its continued use. He didn’t have a master plan. He didn’t even want to be in charge. Yet as time wore on, he connected with Joshua David, who also had come to dream of more for the old CSX rail line. Together, they founded Friends of the High Line and became the driving force behind conceptualizing and fundraising for a space that would meet the needs of the multitude. Once the idea for a public garden began to take shape, CSX donated the line, and the project broke ground in 2006. Renowned landscape designer, Piet Oudolf masterfully planned the space as “idealized nature.” The park opened in 2009 with the final stage completing in 2014. Today, the park features 500 native and non-native species and cultivars – 1,200 trees and 110,000 perennials. The architecture and location of the High Line present unique horticultural issues. 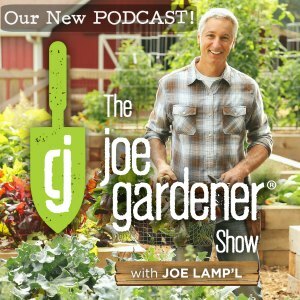 As a suspended garden, it freezes from above and below. Surrounded by a city in perpetual change, light conditions and wind corridors shift dramatically with each newly constructed building. Remnants of the old CSX rail line remain in homage to the High Line’s utilitarian roots. 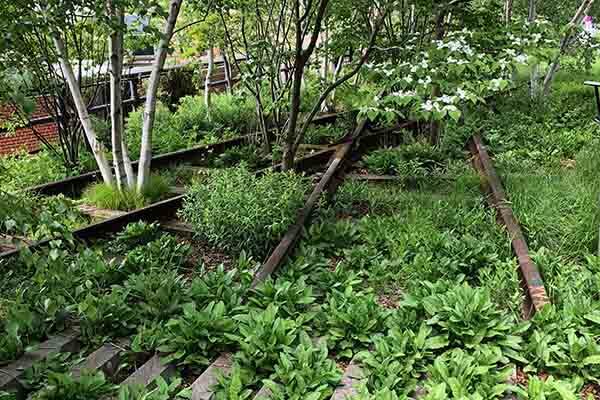 Despite these challenges and without the use of any chemicals for treatment or fertilization, the High Line remains serene and spectacular throughout all four seasons of the year. Committed volunteers and a remarkable staff work to ensure the beauty of this lush landscape never falters. Against all odds, the High Line has become a confluence of cultural events, outdoor recreation, and peaceful reflection. Last year, over 7.5 million visitors walked these grounds – more than the Metropolitan Museum of Art or the Museum of Natural History. In the city that never sleeps, tranquility of idealized nature reigns at the High Line.